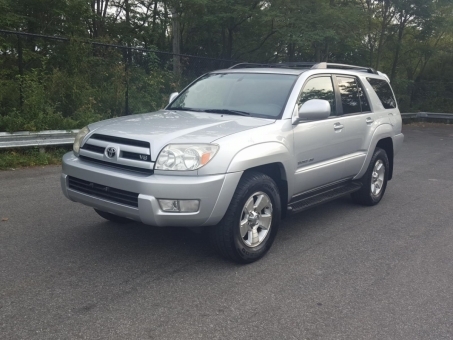 Very clean and dependable 2005 Toyota 4runner sr5 Limited v8! Silver with Gray leather interior! Alloy wheels, cd player, cruise control, abs brakes, ice cold air, power windows and locks, great options! Interior and Exterior are beautiful! clean title!